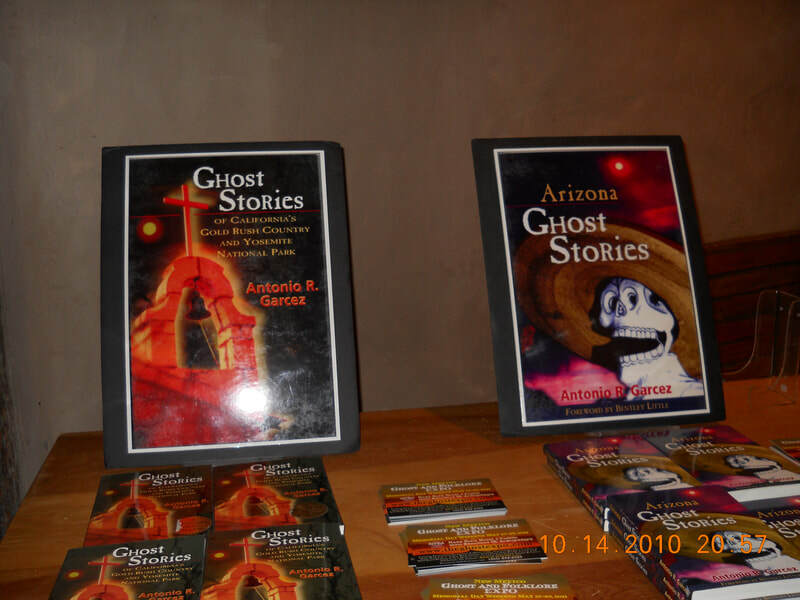 ﻿The purpose of the Speaker Series is to present historical and cultural information to the Corrales Historical Society membership and the general public. 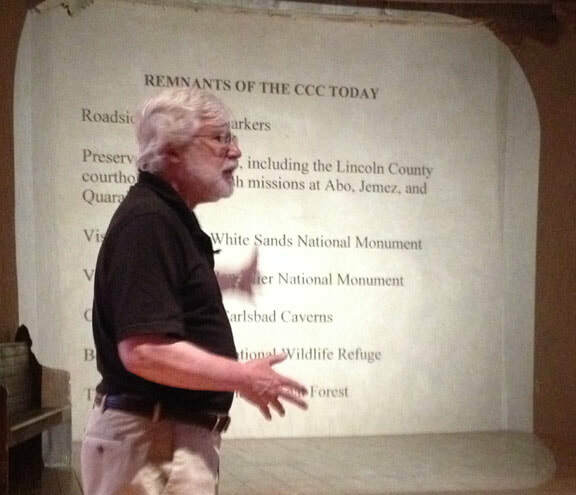 Some speakers are presented in conjunction with the New Mexico Humanities Council and the Historical Society of New Mexico. 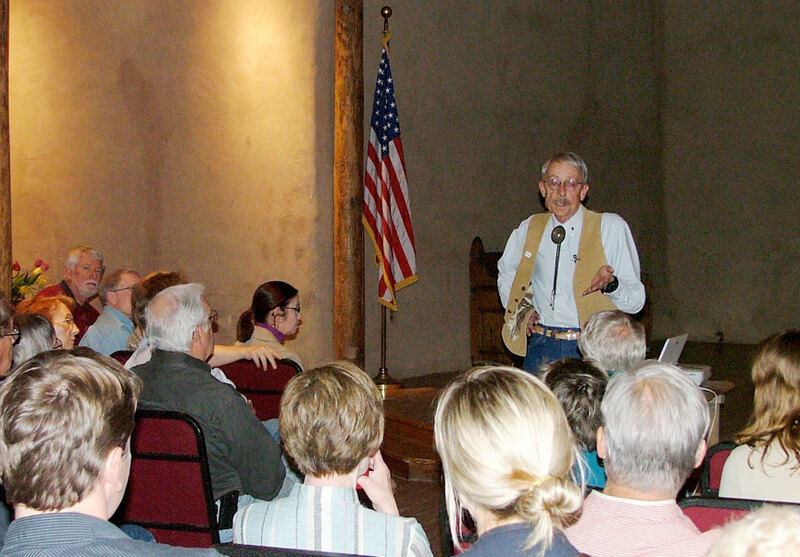 The periodic Speaker Series began in 1996 as a way for the Society to thank its membership and the village of Corrales for their support. It has since grown to monthly programs. All lectures are FREE and open to the public. For further information, email the Speaker Series chairperson, Denise O'Connor @ deniseoconnor8427@comcast.net. 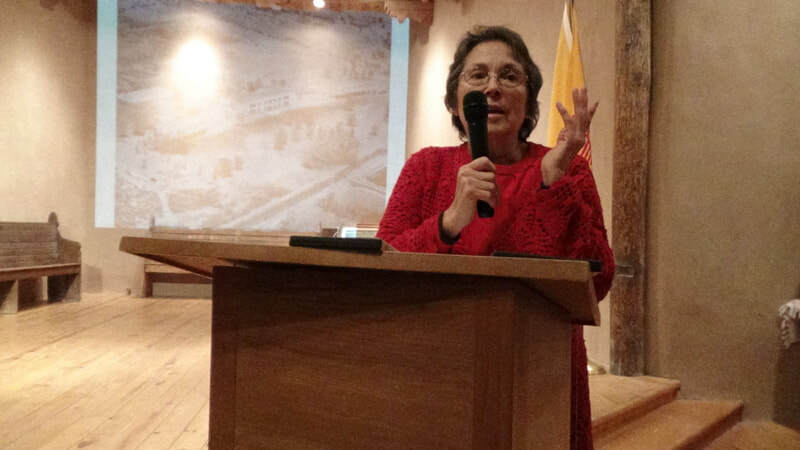 Pam Lujan Hauer presents "Pueblo Pottery"
Linda Tigges presents "Merchants in Colonial New Mexico"
Margaret Montoya and Diane Martinez present "Name Narratives: an Interactive Exploration of Identities, Histories, Race and Culture"
Old Church is located at 966 Old Church Rd. If you would like to receive emails about upcoming Speaker Series lectures, please fill out the form below. You will be added to the CHS distribution list to receive updates on Old Church events such as the Speaker Series. Note: We do not share our distribution list with any other organizations. Thank you for your interest!